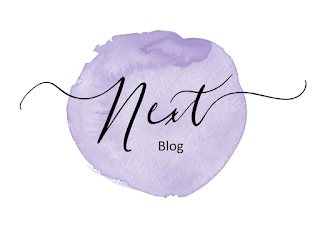 Thank you so much for visiting my blog today, I am taking part in the monthly InspireINK Blog Hop. 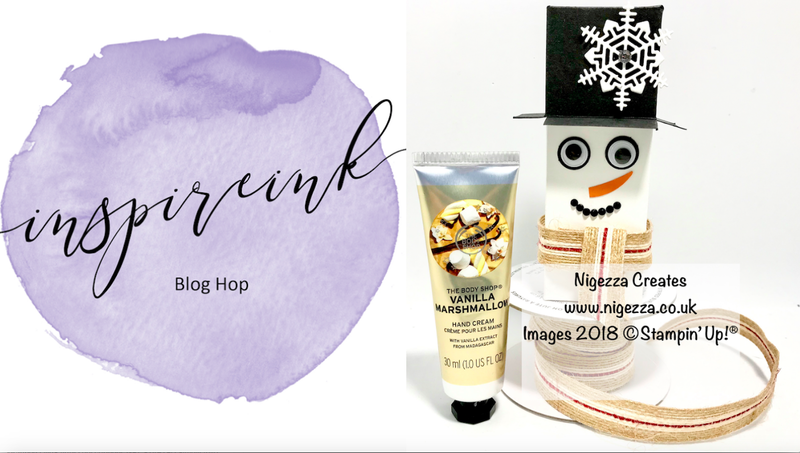 The theme this month is Secret Santa. 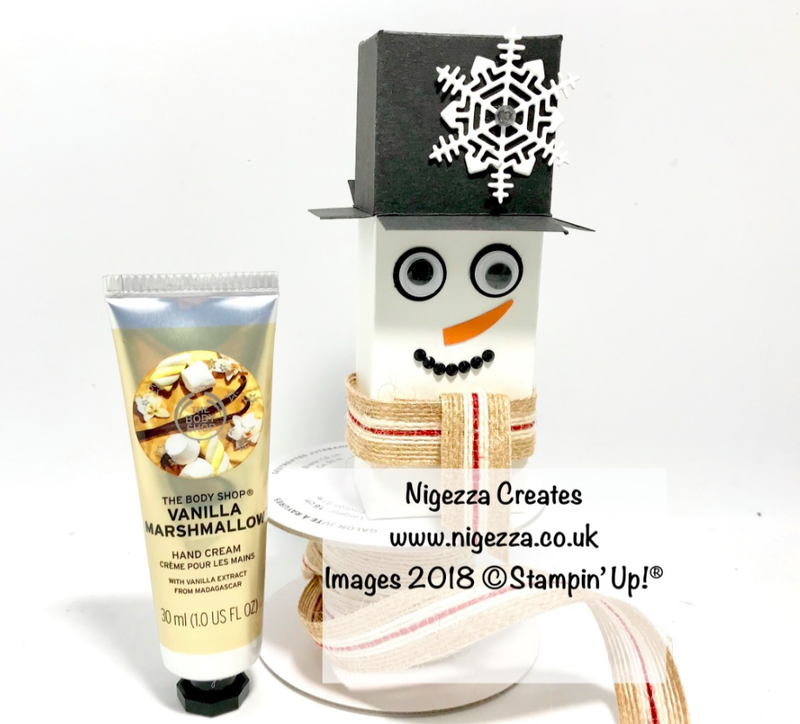 So I chose to package a Body Shop Hand Cream as this is the type of Secret Santa present I would buy, but I wanted to package it in a fun way. 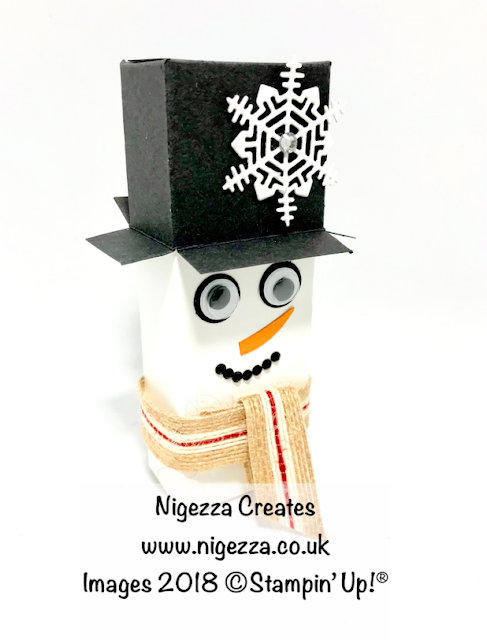 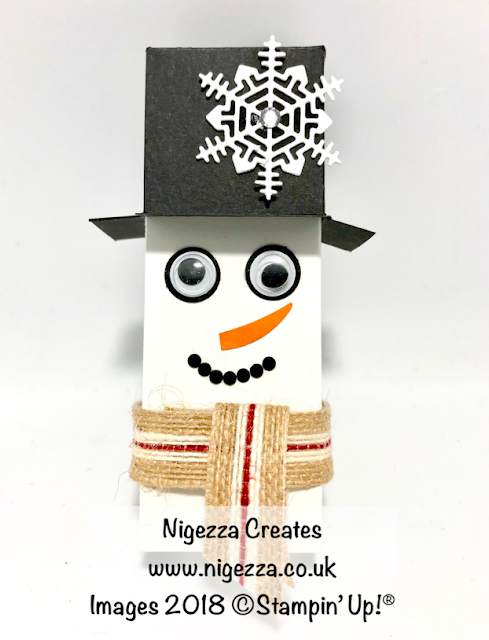 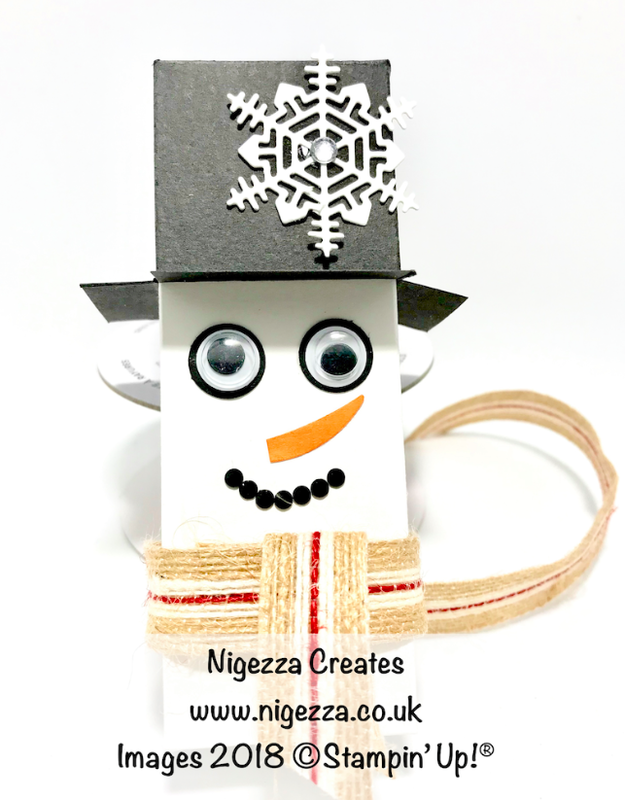 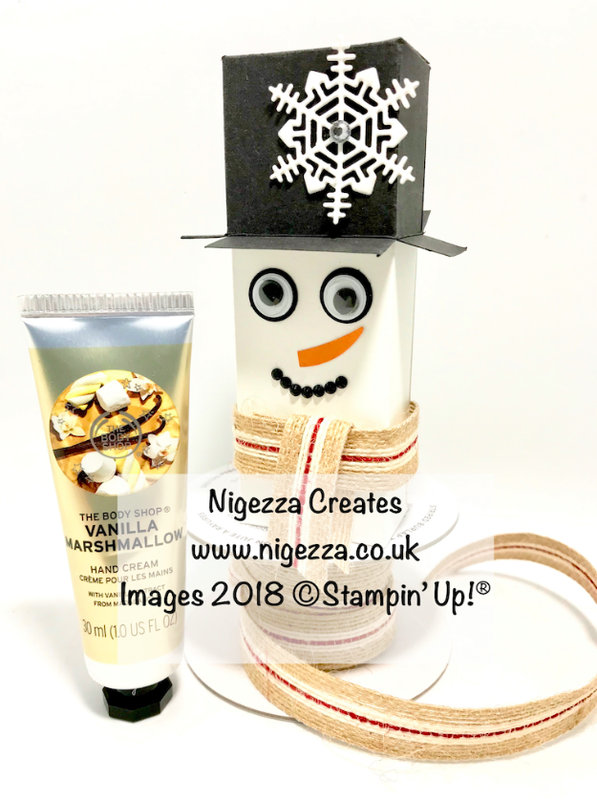 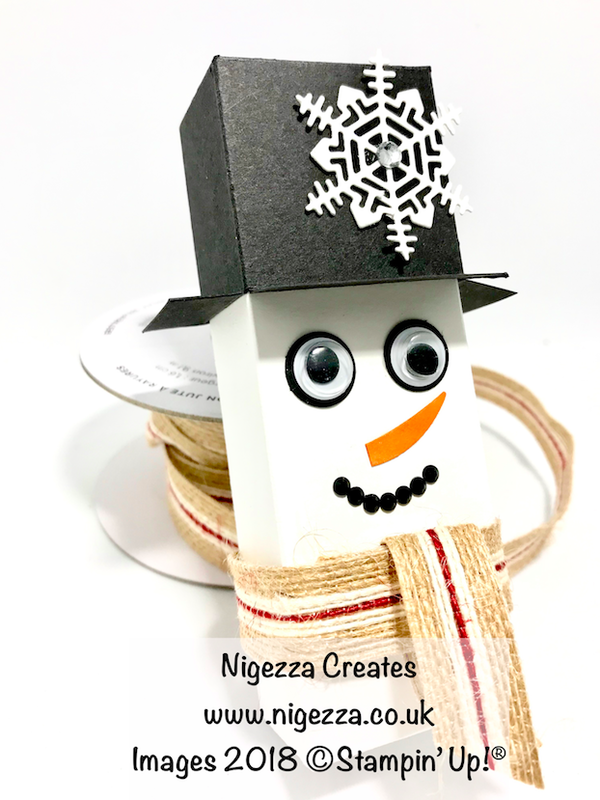 I am currently making things to sell at a craft fair and I have been making lots of snowmen chocolate wrappers so thats how I came up with this idea.